You might assume that England is the homeland of the English walnut tree, but that's actually not the case at all. Its true place of origin is actually over three thousand miles southeast of England in Persia! The nuts from this fast-growing tree are thin-shelled, making them easy to crack open and eat. This, and their delicate flavor, is a large reason why English walnuts make up almost all commercially grown walnuts in the United States. 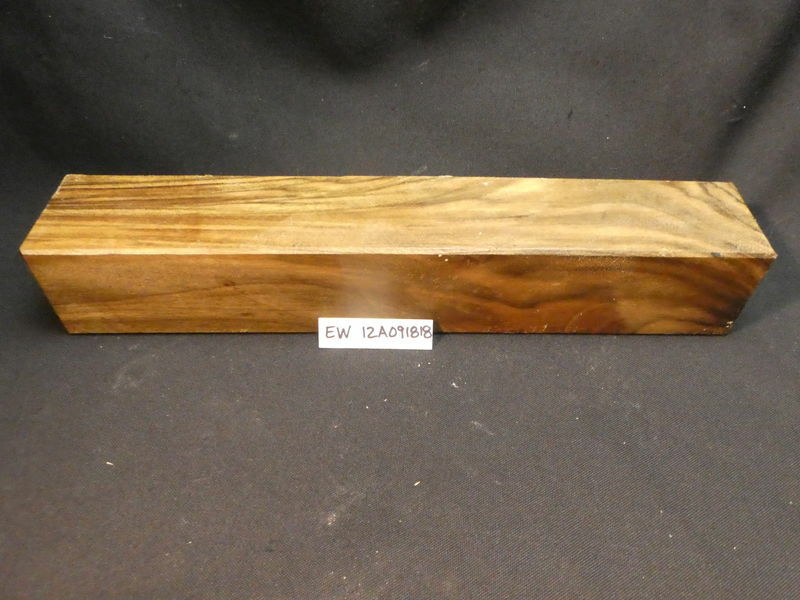 This popular nut tree has exceptional lumber that is used for furniture, cabinetry, gunstocks, interior paneling, veneer, turned items, and other small wooden objects and novelties. 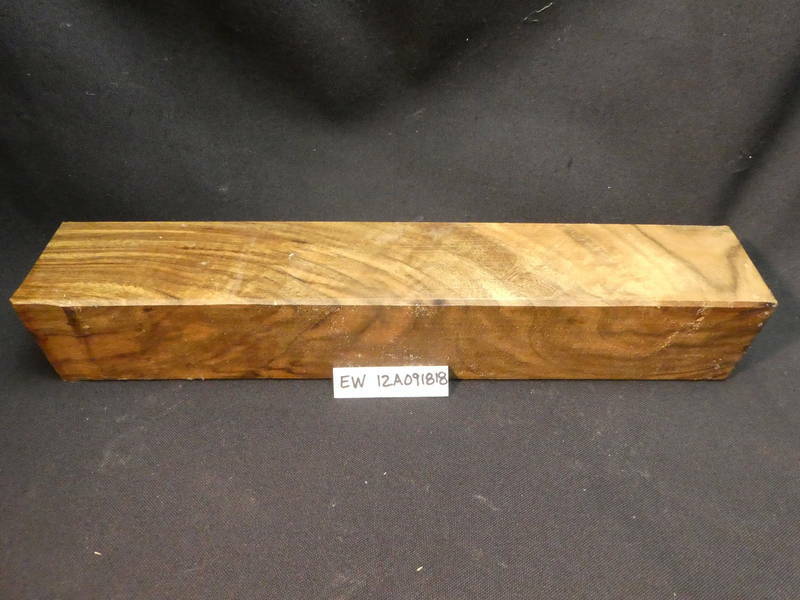 English Walnut heartwood can range from a lighter pale brown to a dark chocolate brown with darker brown streaks. Color can sometimes have a gray, purple, or reddish cast. Sapwood is nearly white. 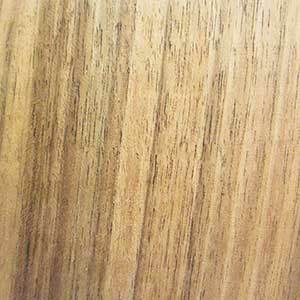 It is a heavy and dense wood with silica in it that can make it difficult to saw and plane. But, its texture is even, and it can be polished to a high and lustrous sheen.